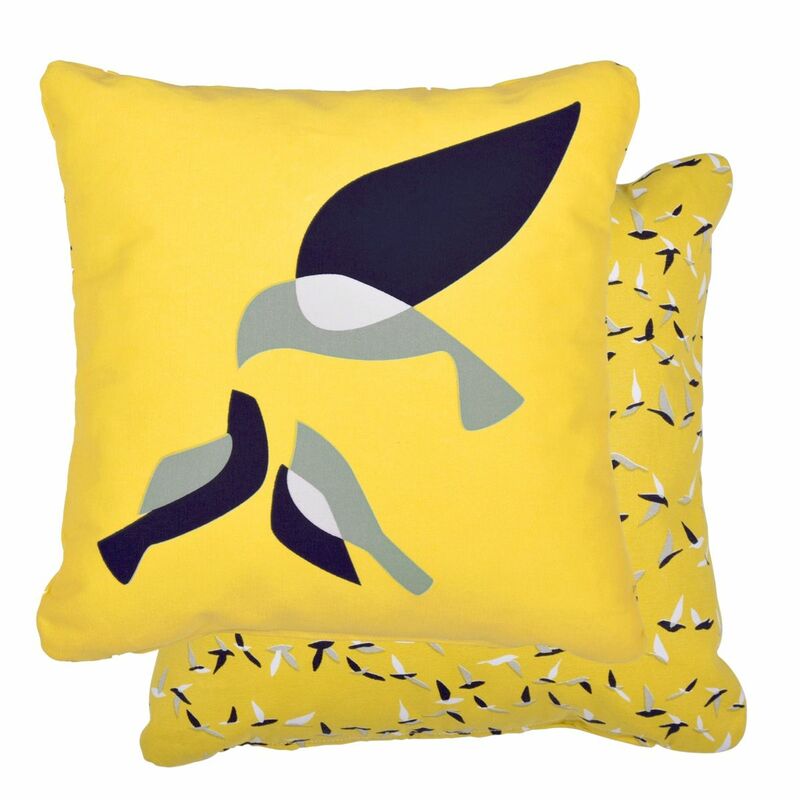 Elegant and graphically designed bird silhouettes adorn the Ava cushions, evoking freedom, nature and hot summer days. 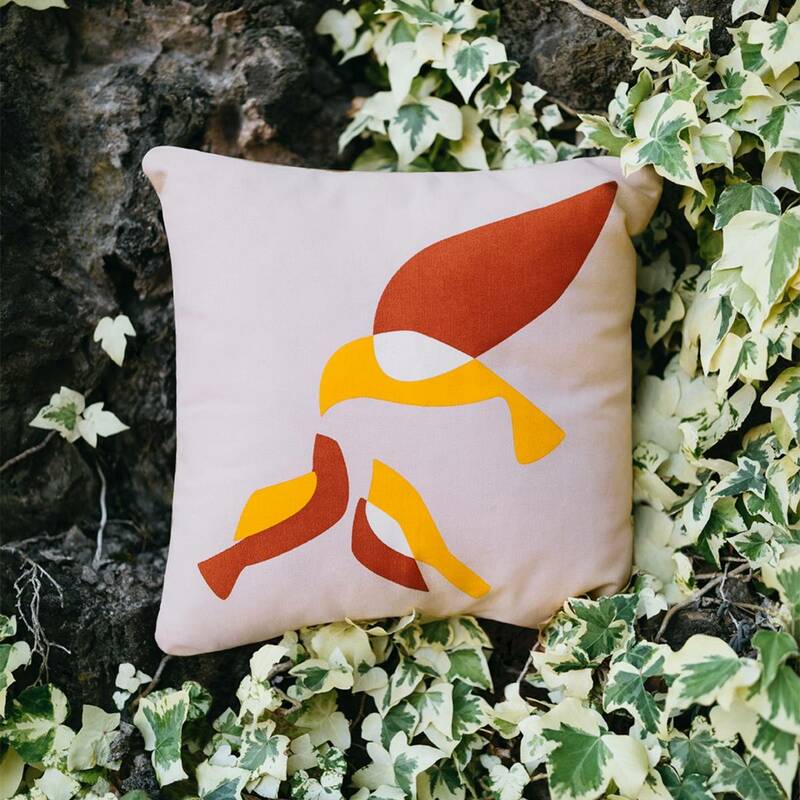 Mix cushions of various sizes from the Ava collection or combine with the Colour Mix, Envie d'Ailleurs or Trefle collections. 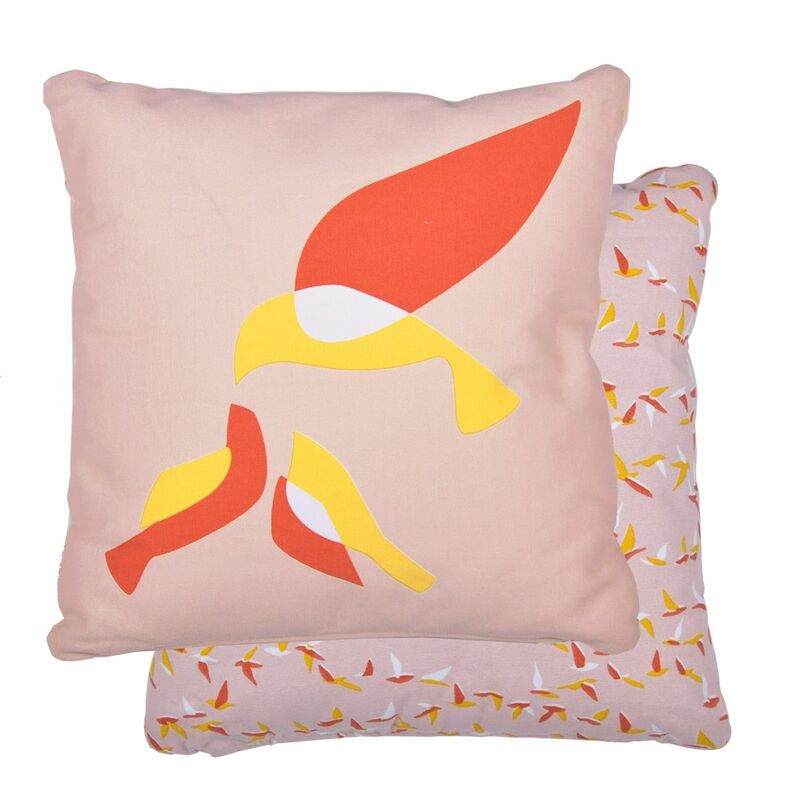 The cushions have a cotton cover that is specially coated for outdoor use, making them resistant to dirt and mold. In bad weather and in winter, the cushions should still be kept indoors to ensure longer durability.